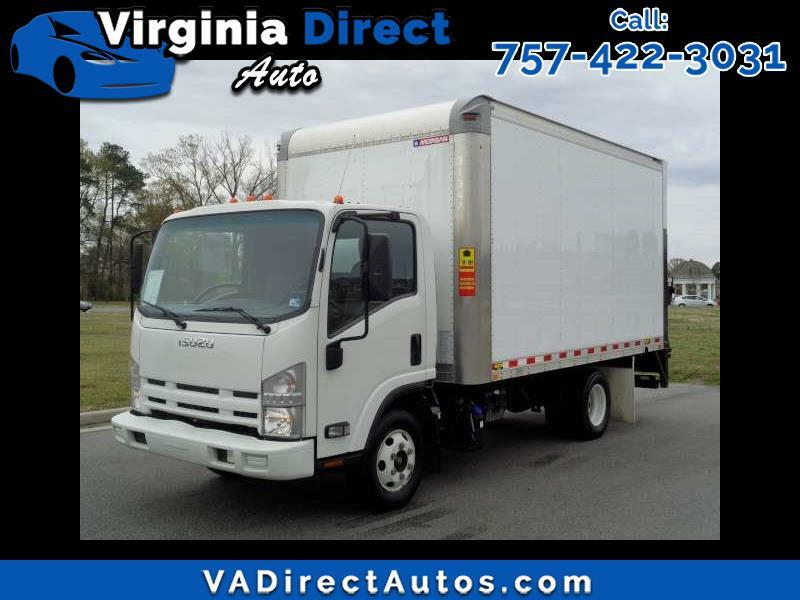 2013 Isuzu NPR Box Truck. Only 92k miles!!! Message: Thought you might be interested in this 2013 Isuzu NPR.